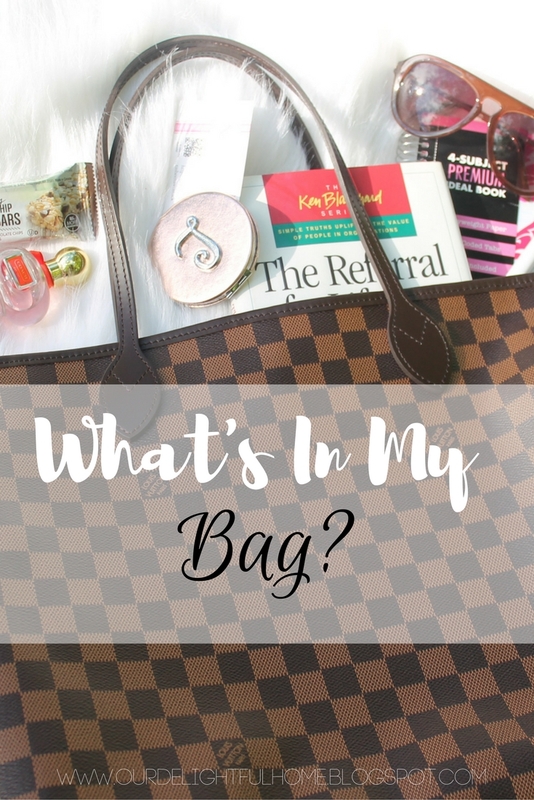 I love seeing the “What’s In My Bag” Blog post and vlogs on YouTube and I thought it would be a great idea to do one myself. I have the video link below. What’s your favorite item in your bag?